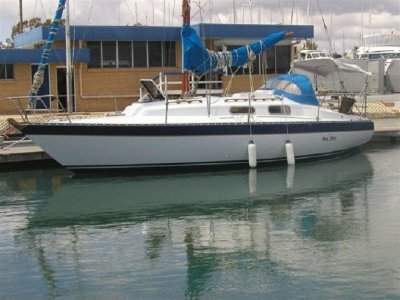 Queensland Yacht Sales are very pleased to offer this Buchanan 34 sloop for sale. 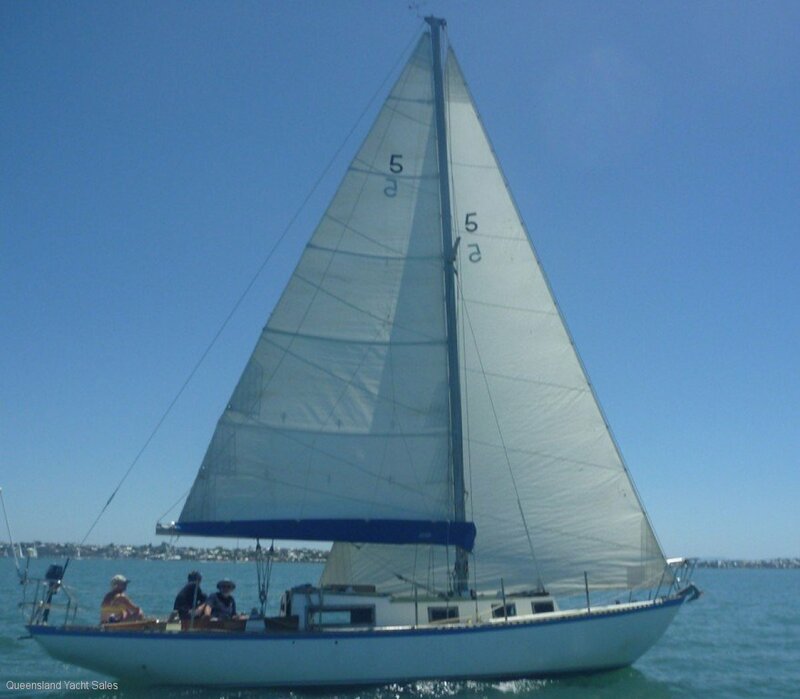 She has sailed 5 Hobart races winning one Division 2 and 26 Gladstone races and winning one over all. 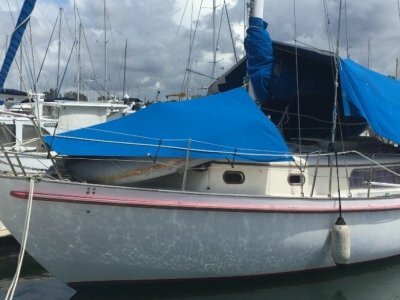 There has only ever been two owners and both have maintained her to the highest standards. There is a comprehensive inventory and it would be a lot of fun to win this years Gladstone Veterans Division. Despite being steel this boat is structurally good because she was preserved with all the good stuff that you cannot buy any more. 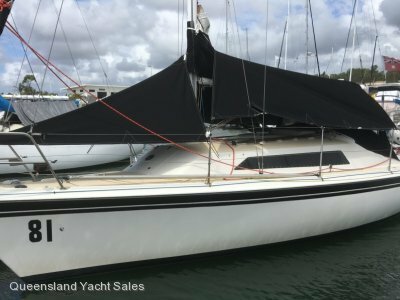 Both owners have obviously loved this boat so you now have the chance to sail this veteran yacht at a bargain price. Book an inspection and see what she has to offer as there is much too much to write about.